Check out our 40th Anniversary video! 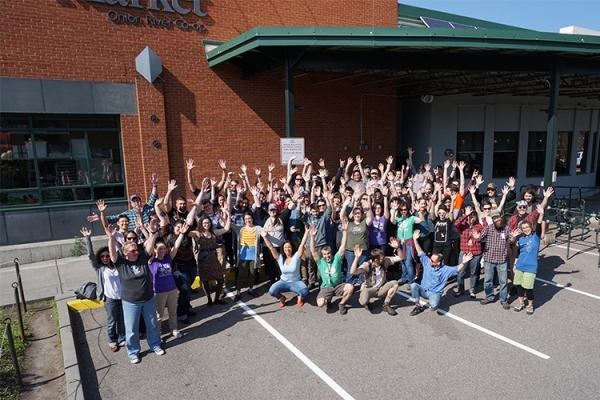 City Market, Onion River Co-op, is a community-owned food cooperative with two locations in beautiful Burlington, Vermont. 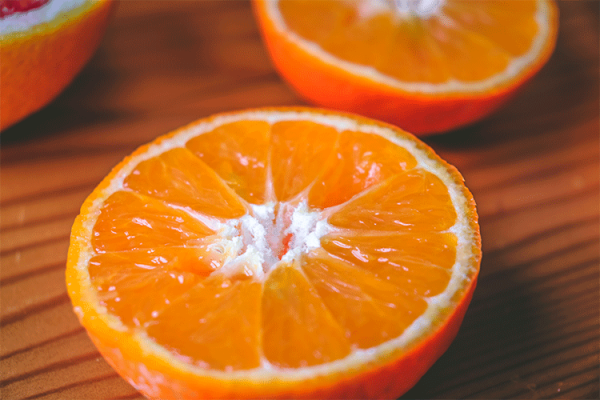 We offer a large selection of local, organic, and conventional foods, and thousands of Vermont-made products. Our Downtown and South End stores are open daily. 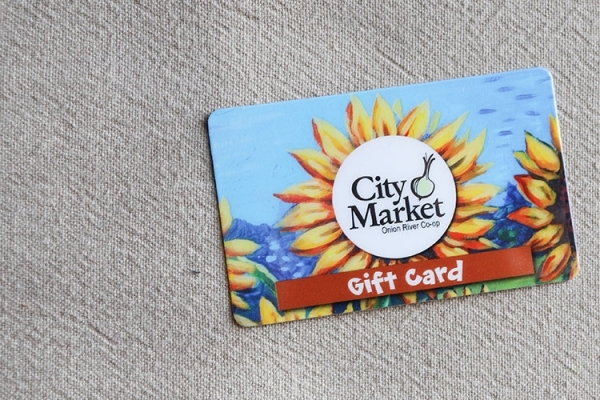 City Market provides a critical service to the residents of Burlington and the larger community by providing a wide variety of local, organic and conventional products at a fair price to all. We also offer a hot and cold food bar, grab and go meals, coffee and tea, a made-to-order sandwich bar, and a deli. The Co-op is also extremely dedicated to supporting the local economy and enhancing the sustainability of agriculture. We work with over 1,000 Vermont vendors to feature the widest selection of local products in the state. 73% of the vendors we do business with are located in Vermont and over 60 cents of every dollar in sales stays here in Vermont. We are member-owned, so the profits generated by Co-op members are returned to our members through our Patronage Refund program. Patronage Refunds that are not cashed by Members are donated to a different community non-profit each year. Want to know more about City Market? Join our e-mail list to receive monthly special announcements, timely news stories, food and nutritional information, and event or workshop invitations. Sign up is easy, just click on Newsletters to sign up today.